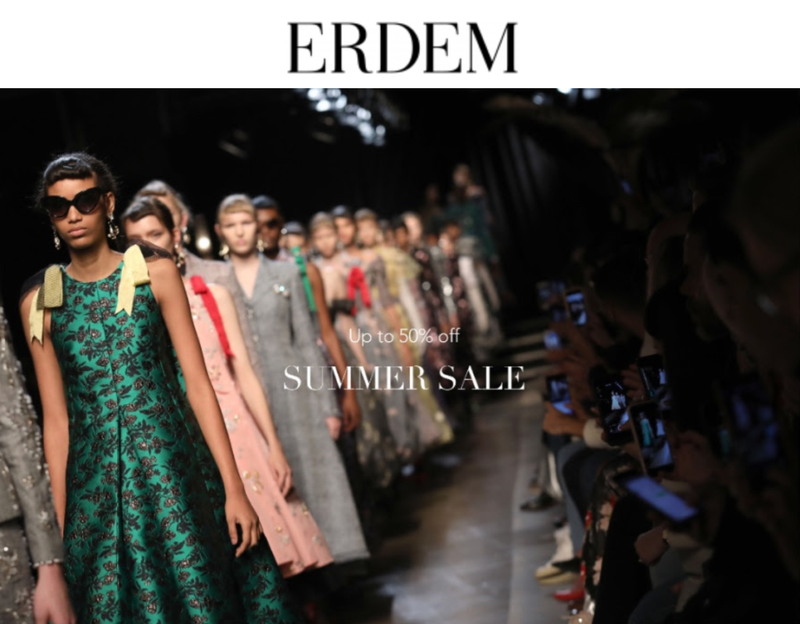 The ERDEM Summer Sale starts now! Enjoy up to 50% off both online and in-store at 70 South Audley Street, London. Exclusions apply.